When a water or flood emergency occurs, speed is crucial. For every hour your home or structure is exposed to standing water, the damages potentially increase exponentially. It is imperative that you do not attempt to shut the power off if access to the panel is located in the water affected areas. In the case of pipe burst and basement flooding, do not attempt to seal or restrain the source of the water. If you are able, the main water supply to your home should be cut off. Once the source of the emergency has been addressed, our emergency response coordinators will gather the necessary information. Insurance policies vary, so as we define a plan of action for your emergency, it is imperative to know the scope of damages. AWDR will deal directly with your homeowners insurance. Allowing you to focus more of your time and energy on getting back to normal. Flood and water damage are seen differently by insurance providers, so it is good to know the difference. What is a Flood – A flood is considered outside water (from a river, heavy rain, hurricane, mudslide) puddling or rising onto your land and into your home. Cases determined as floods are typically covered by flood insurance. 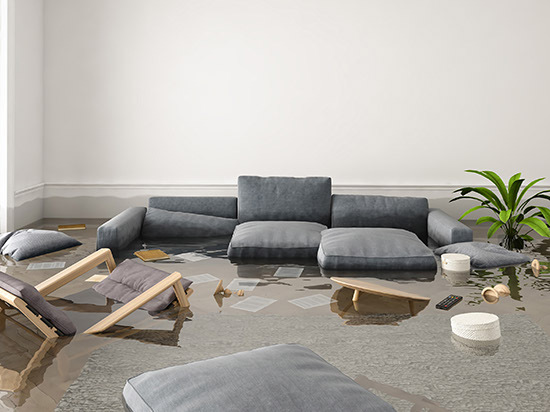 What is Water Damage – Water damage is typically defined as water infiltrating your home before making it to the ground outside. Examples of water damage emergencies include – roof leaks, appliance leaks, pipe bursts, overflowing drains etc. This narrow distinction is important, but rest assured AWDR will assist you in this process. The emergency removal and cleanup process begins with your call. AWDR stands ready to immediately dispatch our certified technicians 24 hours per day, every day. Upon calling, an experienced emergency representative will ask pertinent questions about your emergency. After collecting the details of your situation, we’ll dispatch the nearest technician. When the flooding or water damage occurred? What started or caused the issue (if known)? Is the power on or off (on-site)? Once we have addressed our preliminary questions, our flood cleanup and removal team will be en route to mitigate your water damages. Once your water emergency is under control and things begin to get back to normal, take the initiative to schedule a home inspection. Our highly qualified technicians will scour your home’s plumbing, fixtures, and appliances to detect any areas potentially ready to fail. We’ll help you resolve an emergency before it even happens. AWDR’s certified technicians are equipped with the knowledge and experience to mitigate all types of water related emergencies. 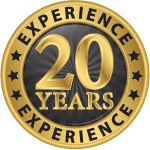 Don’t hesitate to contact us, we are here and ready to help 24 hours a day, every day.